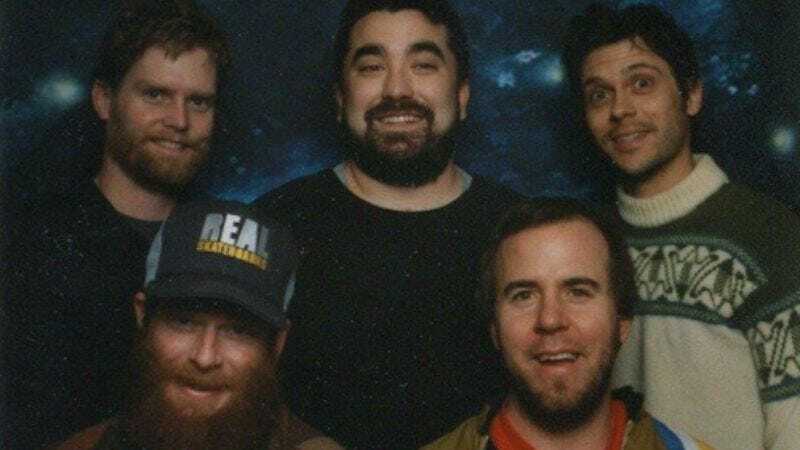 Pioneering but semi-reluctant lo-fi act Grandaddy is working on a new record. That news comes via frontman Jason Lytle’s Twitter feed and is a boon to fans of the group, which broke up in 2006 but reunited briefly in 2012 for about seven tour dates, only one of which was actually in the U.S. So far, there’s not actually much info out there about the forthcoming LP, though Lytle says he’s having to remind himself that “no song on” the much-beloved Sophtware Slump “had more than 20 tracks.” It’s hardly anything to go on, but for long-suffering Grandaddy fans, it’s probably enough.